It’s the job of your liver to get rid of toxins. That means all of the stuff you ingest in the air you breathe, such as car exhaust, cigarette smoke, or fossil fuels, is handled by your liver. Ditto for the toxins that inadvertently make their way into your drinking water supply or the foods you eat. How does the liver accomplish this complicated task? First, it usually changes these toxins to a more toxic form. This actually aids in the removal of the toxins in the end. Suffice it to say, however, that for a short time, during the conversion of toxins, your liver is at risk of being damaged. If your liver has been struggling, it’s likely it has a backlog of toxins to deal with and that it is unable to regenerate fast enough to replace any of the damage to its tissues caused when neutralizing toxins. One of the ways you can protect your liver so that it can continue to get toxins out of your body is to take artichoke extract. Artichoke extract has been shown to enhance the flow of bile. Bile is that special substance that helps to break down fats and protect the walls of your intestinal tract. As for toxins, bile sort of mops them up and carries them through the intestinal tract where they can be removed. Now, here’s another good use for artichoke extract: it could help to lower high cholesterol levels. 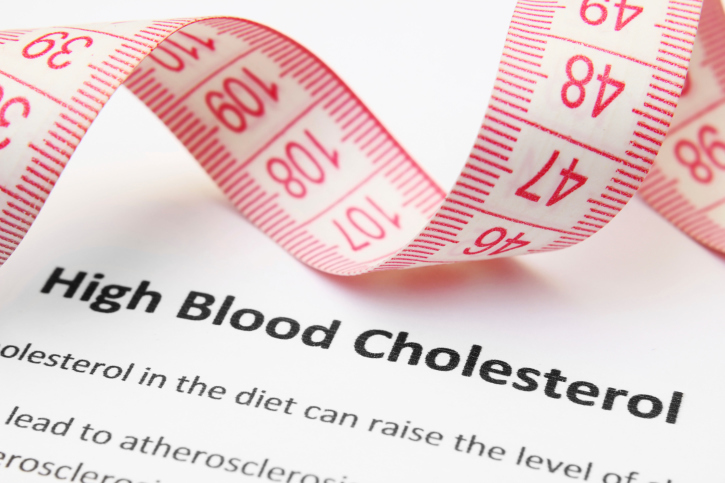 There are millions of people here in North America who struggle to keep low-density lipoprotein (LDL) cholesterol in check. Heart attacks are the major danger associated with high LDL levels. For every 100 people who suffer a heart attack, about 30 will die. Usually, when someone has high cholesterol, statins are prescribed. Statins break down cholesterol so that it can’t accumulate in the arteries. Artichoke extract seems to exert similar properties. It helps more cholesterol to get broken down into bile salts. And the better your bile production, the more bile you will have flowing from the liver helping to remove the broken down cholesterol. In one study performed on 46 people, researchers set out to evaluate the effects of artichoke leaf extract supplementation on lipid patterns. Ninety-eight overweight people were assigned to receive either 250 mg of artichoke leaf extract or a placebo for eight weeks. The participants were diagnosed with mild hypercholesterolaemia. The researchers found that those who took the artichoke extract showed improvements in high-density lipoprotein (HDL) cholesterol levels. The artichoke extract group also had significantly decreased levels of LDL cholesterol and total cholesterol levels when compared to those in the placebo group. The researchers concluded that artichoke leaf extract could play a meaningful role in the management of hypercholesterolaemia by reducing total and LDL levels and increasing HDL levels. If you’ve been struggling to control your cholesterol levels but are finding the continuous use of statins is too expensive or is causing you adverse side effects, artichoke leaf extract may be the alternative remedy you are looking for. Talk to your health care provider. Rondanelli, M., et al., “Beneficial effects of artichoke leaf extract supplementation on increasing HDL-cholesterol in subjects with primary mild hypercholesterolaemia: a double-blind, randomized, placebo-controlled trial,” Int J Food Sci Nutr. February 2013; 64(1): 7-15. Wider, B., et al., “Artichoke leaf extract for treating hypercholesterolaemia,” Cochrane Database Syst Rev. March 2013; 28(3): CD003335.